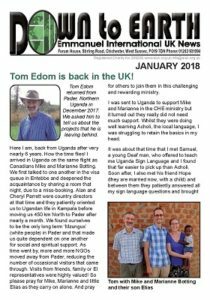 Tom Edom is back in the UK! 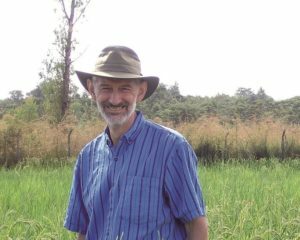 Read about Tom’s time in Uganda and the projects he left behind. He also shares news about his 6th’s grandchild’s arrival! The conference is at the end of this month, on 27 January!